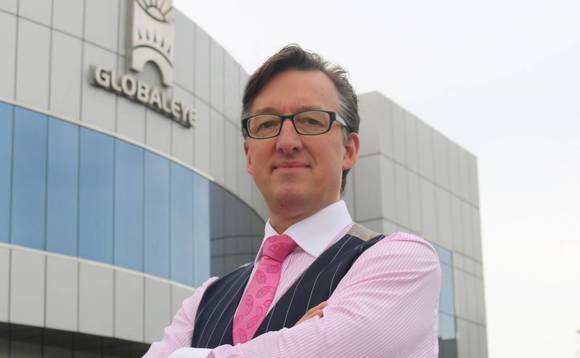 Dubai-headquartered Globaleye, has appointed a new international compliance specialist to oversee the company’s processes as bids to change its operations to meet the requirements of the UAE Insurance Authority’s new standards. Raymond Pither has joined Globaleye, following around 25 years’ experience in designing and operating international compliance systems and is particularly familiar with the UK, Hong Kong, Singapore and the EU. The company said in a statement announcing the hire that its increased focus on compliance follows on from the UAE Insurance Authority’s plans to clamp down on savings, investment and insurance policy sales practices. Searle said that it is of “critical importance” for the industry that operators screen their candidates thoroughly and that advisers only contract with providers that “meet the regulations of the territories in which we operate”. “Considering the latest regulatory news, we anticipate the regulator shares this view and will enforce accordingly to bring the industry in line,” he said.